#SiriusCon: Only one month to go! 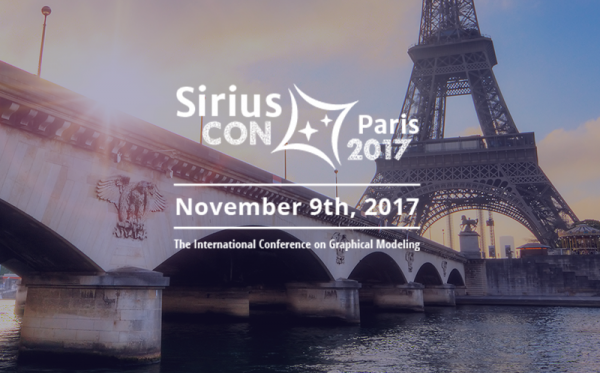 In one month will be held SiriusCon 2017, the free international conference dedicated to graphical modeling and more precisely to Eclipse Sirius. New this year: a dedicated space to Sirius demos will be available whenever you want! Go for the essential! Ask directly to the Sirius experts the demos about features of your choice. This event gathers a community of modeling experts but also many type of users from beginners to advanced. Join us to this annual one-day free event on November 9h, in Paris. But hurry-up, places are limited. Register now!